Somewhere between 10 and 100 MB of disk space will be sufficient for a small or medium web site. An average HTML page is very small. However, images used inside the page are sometimes larger than the page. Depending on the space-consuming items, you can expect your HTML page to take up between 5 to 50 KB of disk space on your server. For sound files, videos or other graphic elements, you may want to consider much more disk space. Make sure the hosting package you select will satisfy your website needs. The space needed to store your website’s content, such as files, e-mail, graphics or multimedia files, is referred to as Disk Space. 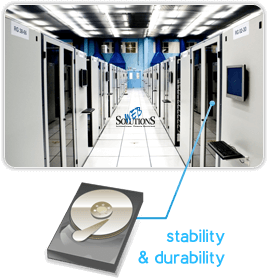 The size and number of files used for your website determine the amount of disk space that must be available for its storage. On average, 10 MB of disk space is sufficient for most well designed web sites to be operational. However, if your web site is going to include an image gallery, software for download, active message forums or multimedia files, it is likely that more than 10 MB of disk space will be required. 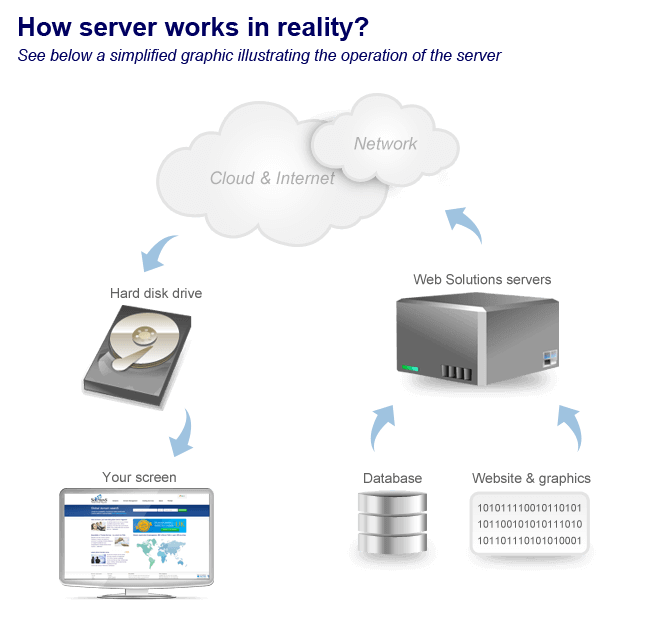 As part of our hosting service, you get server storage space for the content of your site – HTML pages, graphics, files published via WWW as well as FTP, SQL, and e-mail. In the case of Business Cloud Unlimited account, unlimited server capacity covers the disk space including websites and databases. 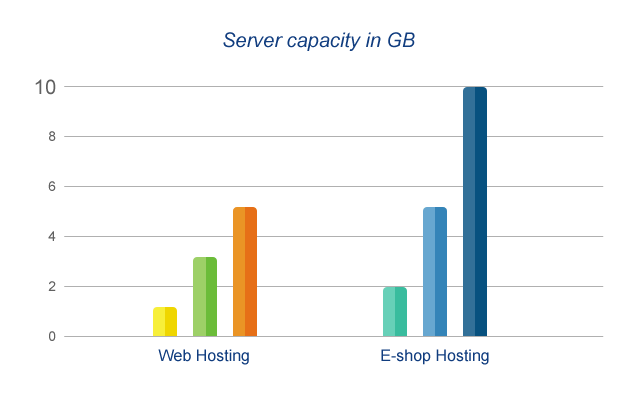 The maximum server capacity allocated to the e-mail service is 200 GB.